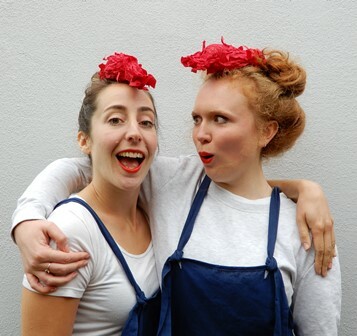 Join Gail and Gemma on a touching, eggciting and cut-throat journey through friendship and chickenhood. Watch them compete for your affections, and decide on your favourite to vote out of the cage to pastures new! Ex-batts and Broilers is presented as a work in progress and feedback will be welcomed.